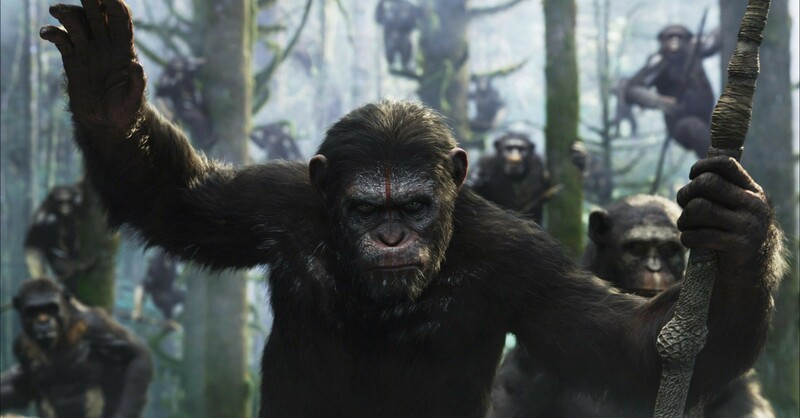 I reviewed Dawn of the Planet of the Apes for The Reel Deal. Check it out below. This entry was posted on July 25, 2014 by Amonymous. It was filed under Film Reviews, Video Reviews and was tagged with Andy Serkis, Dawn of the Planet of the Apes, Gary Oldman, Jason Clarke, Judy Greer, Karin Konoval, Keri Russell, Kirk Acevedo, Kodi Smit-McPhee, Matt Reeves, Terry Notary, Toby Kebbell.